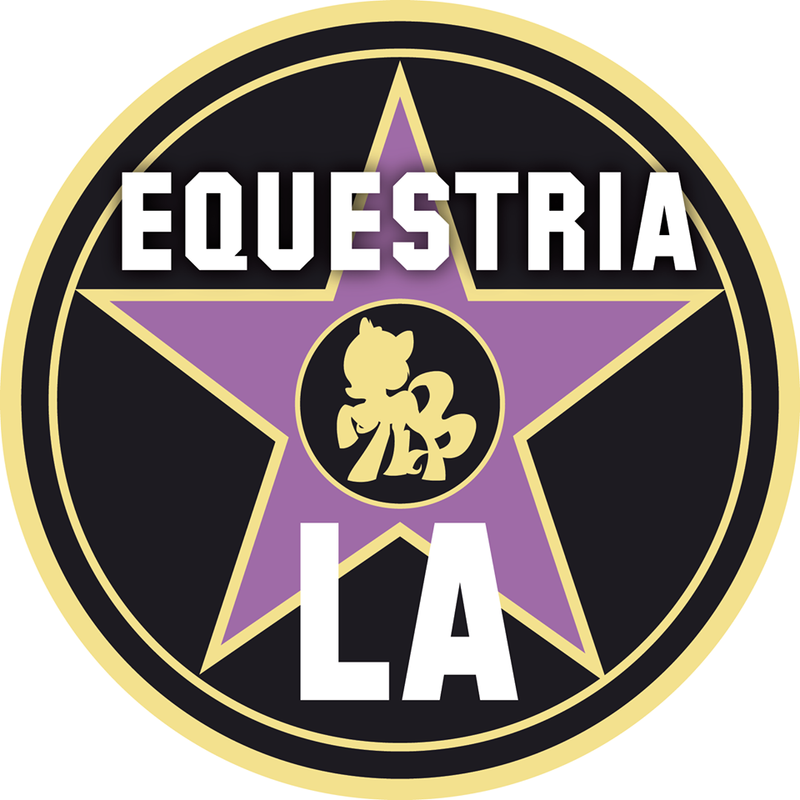 My Little Pony's Equestria LA Convention Opens Registration! 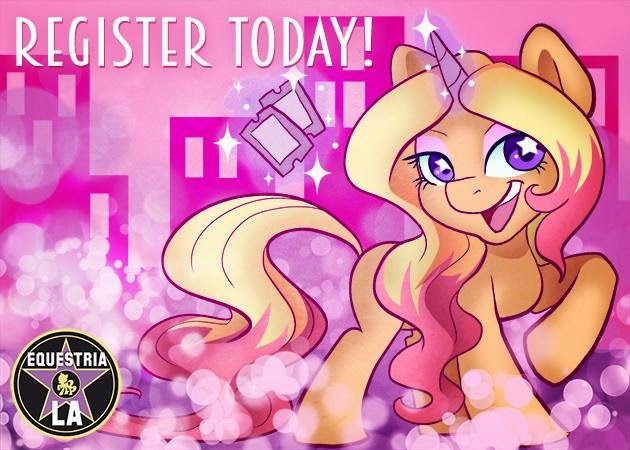 My Little Pony's one of many pony based conventions has opened up it's registration having numerous packages available for it's festivities this fall! 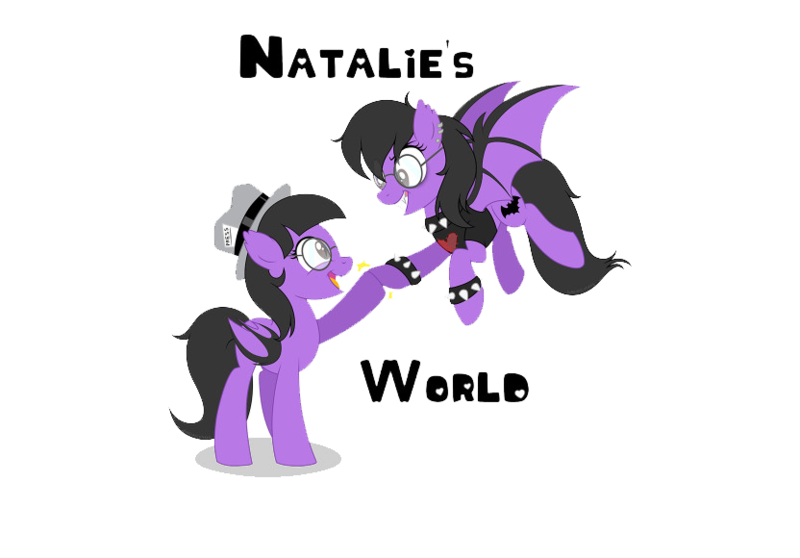 This year will make the convention's return after it announced taking a break, it will be back in full force this September through the 4th - 6th in Anaheim, California! Find out all of the details HERE.